A Boise ordinance has been at the center of court proceedings for a decade. With the 9th Circuit Court of Appeals refusing to reevaluate its September decision on Boise's "anti-camping" law, the city's legal options are narrowing. 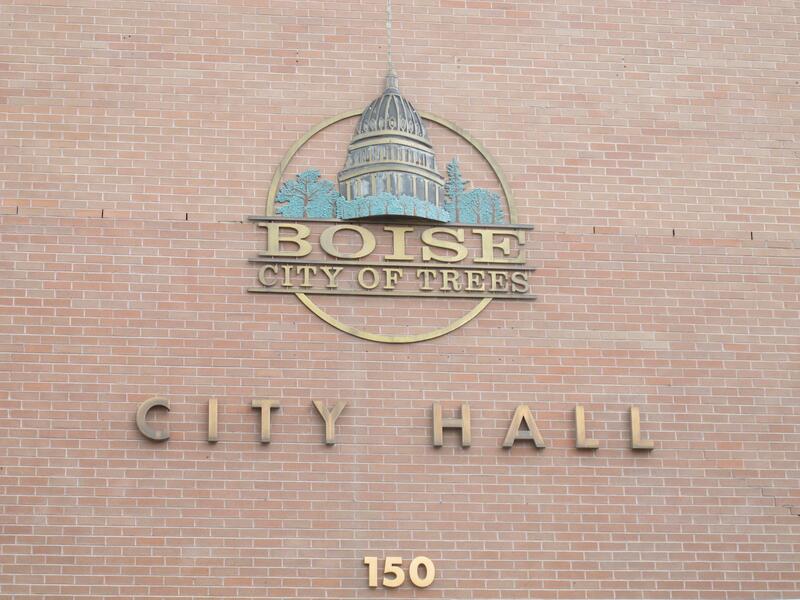 The City of Boise’s petition to the 9th Circuit Court of Appeals to reassess its September decision on a controversial city ordinance was rejected. The case at the heart of the matter has been churning through the courts for a decade and centers on Boise’s so-called “anti-camping” law. In 2009, six homeless people sued the city over an ordinance prohibiting sleeping in public. At the time, the plaintiffs claimed the city had nowhere near enough beds to shelter the entire homeless population. Boise changed its law in 2014 to legalize sleeping outside when shelters were full. However, attorneys found that solution problematic. Homeless shelters in the city cap how long people can stay, and a majority of the facilities mandate participation in faith-based activities. That could limit who’s welcome at those shelters. According to the Idaho Statesman, the Boise regulation in question outlawed sleeping outdoors even if the person involved had no other option. In September, the appeals court said banning sleeping outside amounted to cruel and unusual punishment if the affected individual had nowhere else to go. The city subsequently asked the 9th Circuit to reassess its decision. Initially evaluated by three judges, the city wanted a reevaluation by an 11-judge panel. Going forward, the city can challenge the earlier ruling by the 9th Circuit and appeal to the U.S.. Supreme Court, or the case will return to district court in Idaho for further proceedings. Cities in California, Washington and Oregon have all faced similar lawsuits regarding sleeping in public. The City of Boise is doubling down on its legal battle to appeal a federal court ruling on an ordinance that bans sleeping in public.